Reshuffle: IDS 'refused to move' Jump to media player The BBC's political editor explains the background to the Cabinet reshuffle involving Iain Duncan Smith refusing to move and Chris Grayling taking on the justice secretary role. 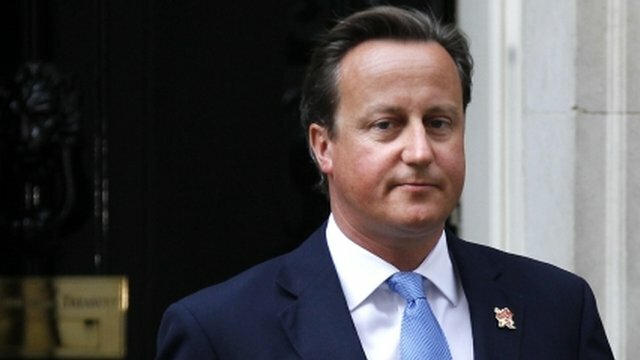 Reports and reaction: Cabinet reshuffle Jump to media player Latest reports and reaction from BBC News as Prime Minister David Cameron announces his first major reshuffle since the Conservative-Liberal Democrat government came to power in 2010. 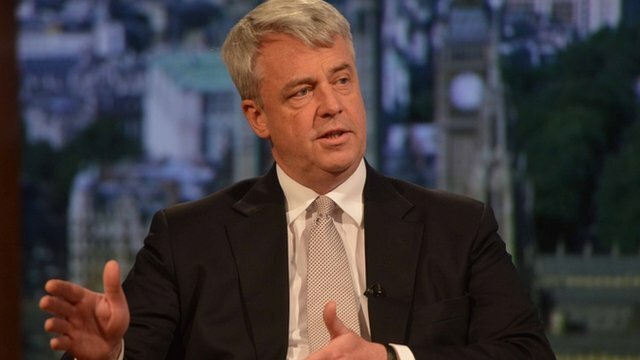 Lansley exits in major reshuffle Jump to media player Andrew Lansley has been replaced as Health Secretary by Jeremy Hunt as part of an extensive government reshuffle. 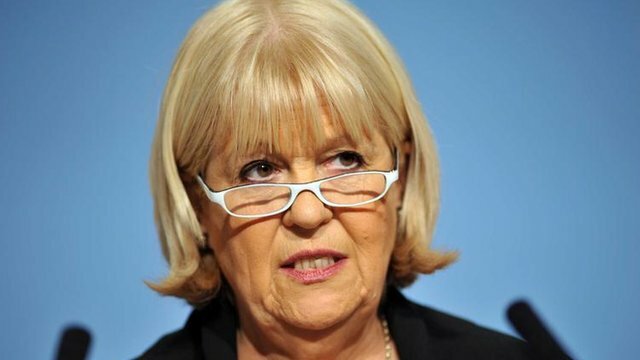 MP's respect for ex-Welsh secretary Jump to media player A Conservative MP says he is "disappointed" that Cheryl Gillan has confirmed she is to be replaced as Welsh secretary in David Cameron's first major reshuffle since forming his government. 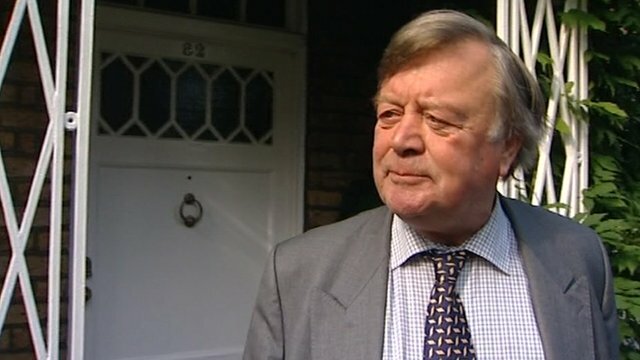 Ken Clarke moved in reshuffle Jump to media player More details are emerging of David Cameron's Cabinet reshuffle. The BBC's political editor explains the background to the Cabinet reshuffle involving Iain Duncan Smith refusing to move, and Chris Grayling taking on the role of justice secretary. 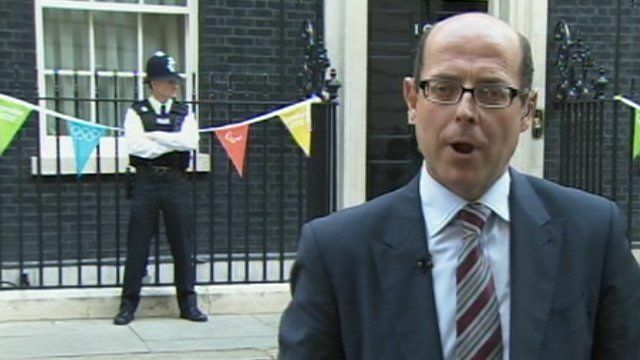 Nick Robinson spoke of tears in Downing Street and how MPs and ministers names are arranged on a big white board. And he explained how David Cameron believed Jeremy Hunt had behaved "honourably" and that was why he was given the apparent promotion from culture to the health portfolio.